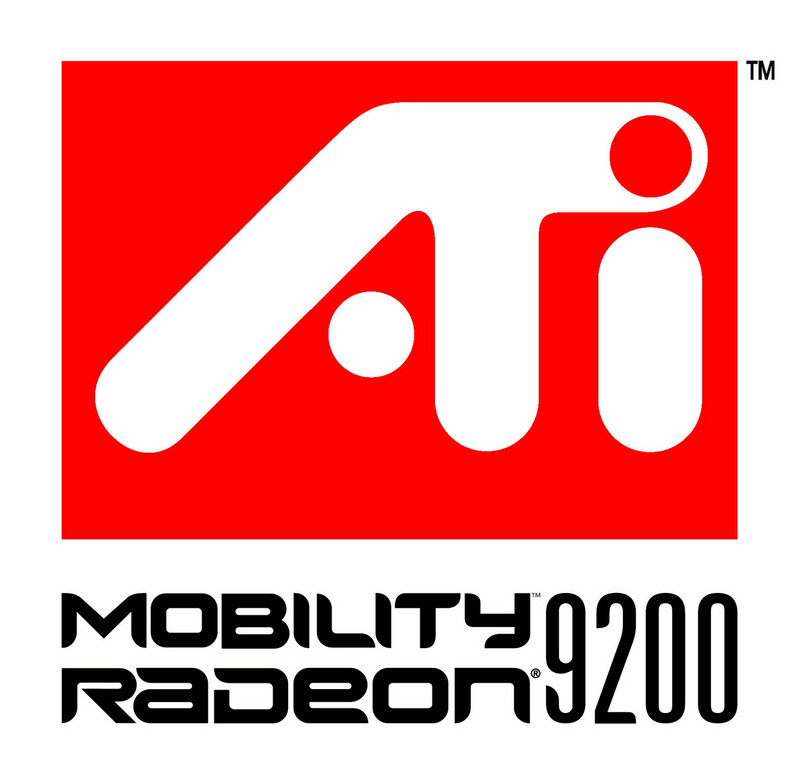 The ATI Mobility 9200 is a higher clocked ATI Mobility Radeon 9000. The difference is only the higher chip clock (250 MHz, compared to 240 MHz) and the support for 8x AGP (compared to 4x AGP). The DirectX 8.1 capable graphic card for laptops presented good performance data at the date of introduction. The speed can be compared with the desktop version, which is clocked similarly. The ATI Mobility Radeon 9200 was the competitor of the GeForce 4 Go 460, which was sometimes faster and slower. Older games like Max Payne run sufficiently fast with this chip (more than 35 images per second). At moment, the performance can only be compared with integrated graphic cards (like GMA 950). At moment, no Windows Vista Aero drivers are available for the ATI Mobility Radeon 9200. Features AGP 8x, 150nm processing technology, 952 MPixel/s pixel-filling rate, theoretical filling rate: 9601000 Mpixel/s, memory bandwidth: 64007040 MB/s, Hyper-Z II optimization for memory bandwidth, Smoothvision: Super Sampling FSAA, Powerplay (not activated in all laptops! ), integrated MPEG2 decoder-units like iDCT, Motion Compensation, hardware sub-picture-decoder, adaptive de-interlacing, 400 MHz RAMDAC, 165 MHz TMDS-transmitter, integrated video-exit, support for several display devices by ATi Hydravision (up to 3 displays simultaneously).